The most remarkable, dark, intense and incredibly cinematic music video you've seen in a while comes attributed to Parisian producer Al'Tarba, matched to a superb electronic tune and chronicling a bleak story in a dystopian futuristic word with some eye-catching visuals that will blow your mind away. "Welcome to leftover city — this is your future, where mutant prostitutes are cheaper and used by heartless pimps, taxi drivers drive with VR mask so they can take a look at your bank account, right wing extremist are on the prowl and can analyze your origins with self-made glasses and robots become serials killers due to a massive anti social hacking," Al'Tarba describes. The story is set in the year 2037 and it's about a bloodthirsty man who wanders aimlessly around the city's darkness. 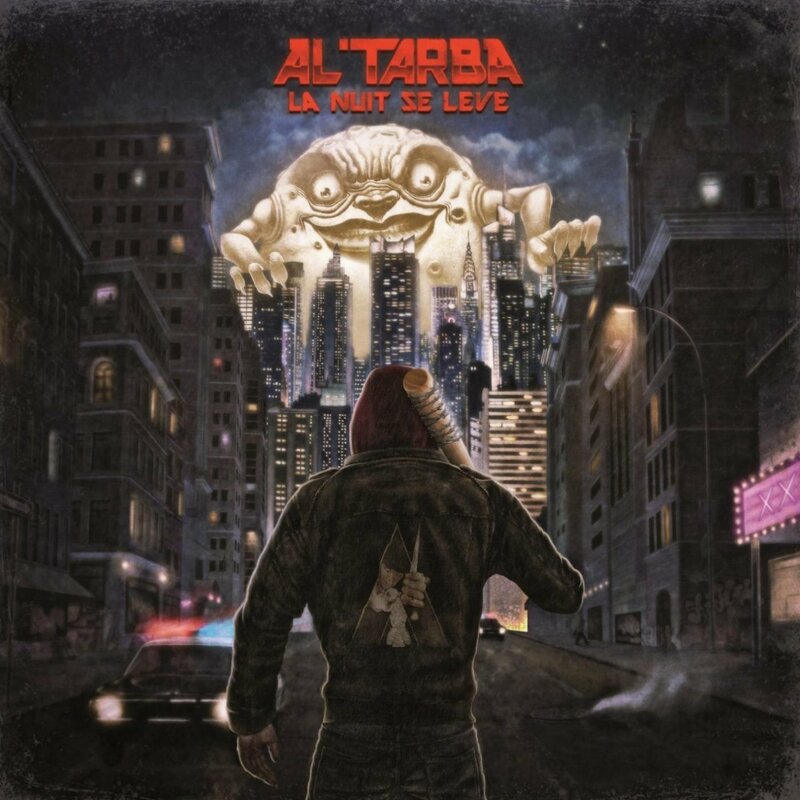 The video is directed by Yoann Vellaud and it is part of Al'Tarba's album, La Nuit Se Lève, out now via I.O.T Records.